The Autodesk Technology Impact Programme donates software to nonprofit organisations that are using design for environmental or social good. If your organisation is committed to designing a better future, you may be eligible for this programme. The Autodesk Technology Impact Programme donates software to nonprofits that are using design for environmental or social good. 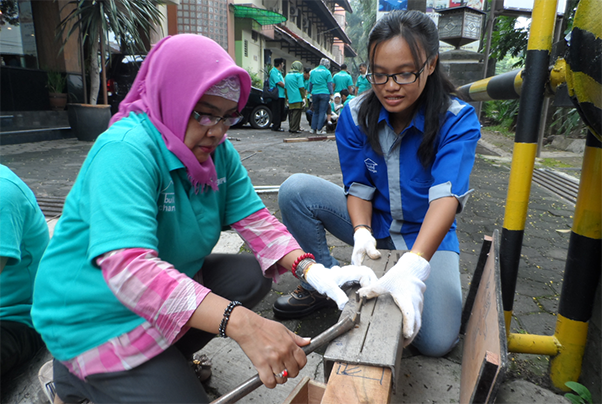 If your organisation is committed to designing a better future, you may be eligible for this programme. Get up to 2 licences of Autodesk 3D design, engineering and entertainment software that enables you to design, visualise and simulate your ideas before they are ever built or created. If you are recognised as a 501(c)(3) nonprofit entity or an equivalent nonprofit organisation outside of the United States with a need for design and engineering software, you may be eligible. Learn more when you apply. 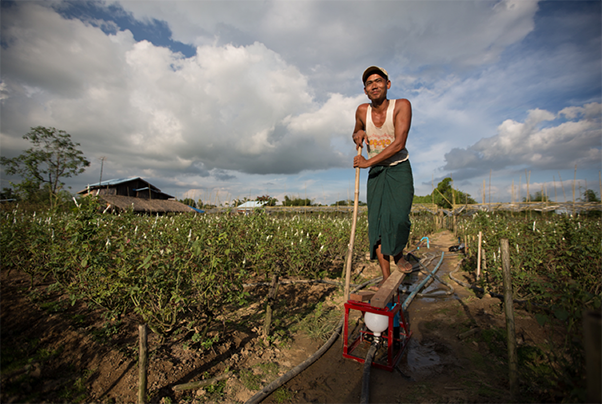 Proximity Designs creates affordable products and services for farmers in rural Myanmar. 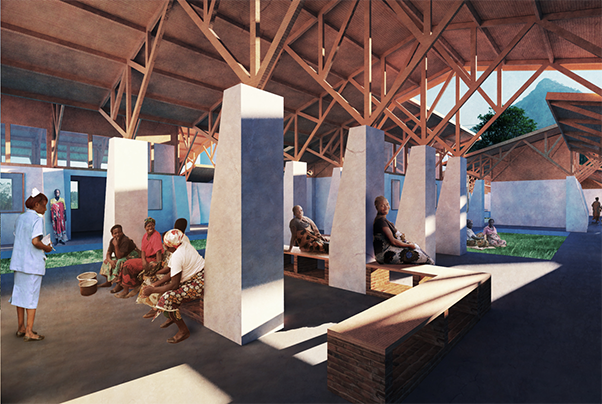 MASS Design Group creates health facilities and other crucial infrastructure in parts of the world where they are needed most. 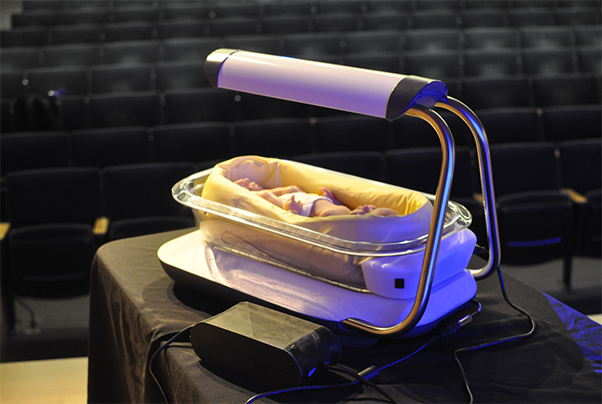 Design that Matters designs products to save newborns from easily curable diseases like jaundice and pneumonia. Build Change designs disaster-resistant homes and schools in emerging nations and then trains the local labour to build them. Learn about sustainable additive manufacturing and makers creating projects with positive impact.